‘What was that anti-cancer thing Frieda mentioned?’ Mum wondered aloud, a few days after her diagnosis. She didn’t have to wonder long. Frieda, one of Mum’s oldest friends, telephoned as soon as she heard the news: ‘Don’t forget about Modified Citrus Pectin!’ she said. Years ago, Frieda had told Mum about a friend who cured himself of a ‘nasty’ case of prostate cancer, with the help of modified citrus pectin (MCP). When his wife got breast cancer, a few years later, she also conquered the disease using this powerful remedy. Mum took the MCP, in powder form, every morning for the first three months following her surgery. She mixed ten grams a day in a small glass of juice and apparently, it was fairly easy to take. (The same can’t be said for all anti-cancer concoctions – Mum’s Graviola mix is always taken with a grimace). Pectin is found in the peel of apples, citrus fruits and plums and is often used to make jellies. But while ordinary pectin might make your dessert wobble, it won’t shake your cancer. Why? Because it cannot be absorbed by the digestive system. 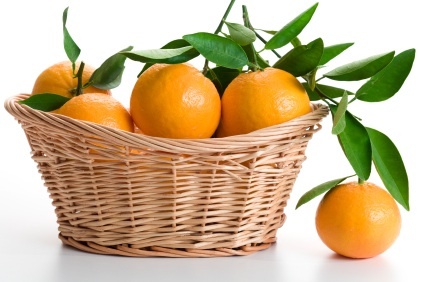 Modified citrus pectin on the other hand, comes from the pulp and rinds of citrus fruits – like oranges and grapefruits – which have been altered to produce shorter sugar chains. Thanks to these shorter sugar chains, the pectin is more easily absorbed through the intestinal tract and into the bloodstream. For cancer cells to metastasize, or spread, they must clump together. Substances on the surface of cancer cells called ‘galectins’ are thought to be responsible for this. One specific ‘lectin’ called galectin-3 has been linked to cancer development. Elevated levels have been found in tissue samples of thyroid cancer, breast cancer and pituitary cancer. Galectin-3 has also been shown to play a role in metastasis. Research now shows that a substance in MCP called ‘galactose’, can block cancer cells from clumping-together and taking over. Over the last ten years researchers have found that MCP can block metastasis in a myriad of different cancers including skin cancers, prostate cancer and breast cancer. In one study involving melanoma cells, MCP decreased tumour metastasis to the lung by more than 90%. Another study, published in the journal Oncology, found that 20.7% of patients with advanced solid tumours taking MCP, showed a clinical benefit. MCP is also known as a powerful chelating agent, meaning it can draw toxins out of the body. What does this have to do with cancer? ‘Until toxicity is effectively addressed, no significant advance in cancer survival will ever happen,’ writes Dr Rashid Buttar says in The 9 Steps to Keep the Doctor Away. Dr Patrick Holford goes further: ‘ Possibly one of the most underestimated contributors to the epidemic of cancer is the combined effect of humanity’s exposure to man made chemicals.’ Say No to Cancer. Chemical exposure is frequently cited as a risk factor for childhood cancers. One US study found children with brain cancer were more likely to have been exposed to insecticides in the home. 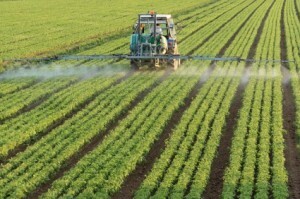 It’s also been suggested that agricultural chemicals are responsible for the increase in certain cancers among farmers. (page 88 Say No to Cancer). But you don’t need to live next to Big-Agri to dose up on chemicals. A quick trip to the dentist, a glass of tap water, a gasp of air will insure you imbibe your fair share of lead, cadmium, mercury and more. And if you don’t believe these chemicals cause cancer just take a cursory look at some of the studies on Toxline. You’ll find 643 studies linking mercury with cancer alone. So detoxing is essential for anyone interested in optimal heath, not just for cancer patients. But it needs to be done safely, and that’s where MCP comes in. When you go on a detox-programme, you release toxins stored in your fat-cells. When the toxins are released into the blood stream they can travel to your heart, your brain, your kidneys – wreaking havoc. But when you take MCP, it circulates in the bloodstream, latching onto toxins before they reach your vital organs. MCP’s awesome ability to eliminate toxins from the body was demonstrated in a recent USDA study. Scientists gave MCP to people for six days and then tested the amount of toxins excreted in their urine. After just twenty-four hours the amount of arsenic in patients urine increased by 130%, the amount of mercury increased by 150%, the amount of cadmium increased by 230% and the amount of toxic lead increased why a whopping 560%. MCP is so safe it’s been tested on five year olds suffering from lead poisoning. Galectin-3 has recently been implicated in heart disease. Elevations of galectin-3 were found in nearly two thirds of patients hospitalized for heart failure, according to a recent report from the Health Sciences Institute. 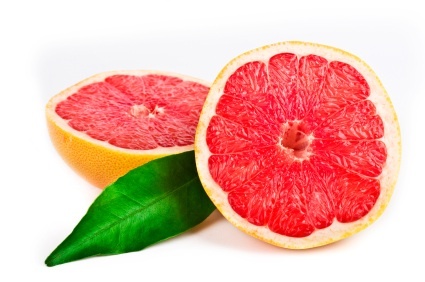 Thankfully all you need to do to lower your levels is to dose up on modified grapefruit pulp! Modified Citrus Pectin might stop your cancer in its tracks, save you from a heart attack AND rid your body of deadly poisons. That’s an impressive list of health benefits. But if you’re going to entrust a supplement with such vital tasks you want to make sure you’re getting the real deal. While a few different health brands produce MCP, there’s one that comes up time and time again and it’s called PectaSol C by Econugenics Inc: www.econugenics.com. It can sometimes be tricky to order supplements from America, but I’ve just spoken to Buffy at Eco Nugenics who assures me they ship to Australia. For international orders you need to call this number (0011) 707-521-3370. After discussing this week’s post with Mum she has now ordered another batch – it can be easy to forget certain anti-cancer gems when there’s so many to consider. But when you peel back the layers, you find a few things worth sticking too. ← Documentaries, the new drugs? Hi Laura,please tell me if you can,did your mother visit a qualified person,befor starting her regimen. If so could I possibly have their name. I have read quite alot and have become quite confused, so I am not sure, who to go to.I had Pancreatic Cancer last yrear , and had an operation. Alot of the information I have read, rarely mentions this type of cancer.If you could help me,I would certainly appreciate it. Hope you Mum is recovering. I wil keep her in prayers. Thank You so much. All the best to you and yours for the Festive season. Thanks for taking the time to comment on my blog. 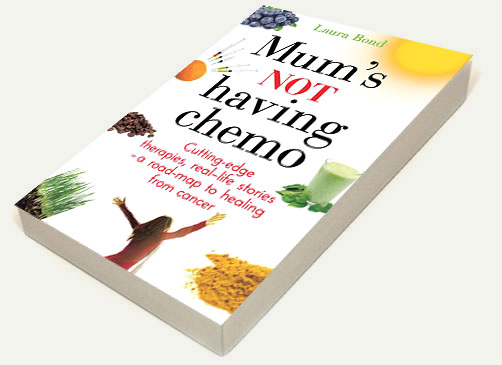 The alternative cancer route can be very confusing and Mum has found the support of various practitioners essential. However, I’m hesitant to mention their names on this blog as many of them live in fear of being shut down for speaking out about alternative cancer treatments. I hope your Christmas was full of love and light Kathleen. Wow Laura, this is so impressive. You have really done a lot of work and research on the MCP. I have shared this with our office and am awaiting all of the ecstatic responses. We appreciate your support and most of all are so excited that Mum is doing so well! Thank you for keeping us posted! This is a great blog!!! Best of health and happiness to you and Mum for the New Year!!! Glad to see this information. I put it in my book, too. I have an Educational Manual on How to Survive Cancer and a Facebook Blog: MyGrandmaWasRight-FoodMatters. 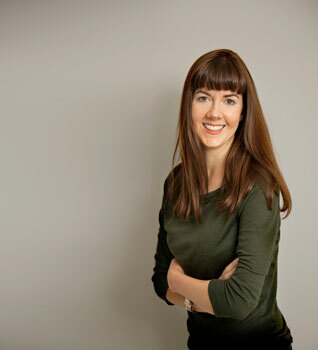 I am a holistic health practitioner and once was married to an Osteopath. I began in the 60’s helping people with a high fiber plant based whole food diets and anti oxidant several times a day. And the Linus Pauling won a Nobel Prize for Vitamin C and declared Vitamin C could heal the common cold and Cancer. Citrus Pectin is a simple inexpensive way to accomplish this goal to promote cellular health. My husband and many others have lived without chemotherapy and radiation, and often times surgery. Standing up to Doctors is what needs to happen. I am getting ready to teach a class on Don’t Let the Arrogance of Your Doctor Kill You. Really, MD’s don’t know study nutrition or the benefits of all natural food supplements in Medical School, so they do not know. Drug Companies heavily fund Medical Colleges and set young graduates up in practice for a share of profits. It is not about your health it is about money. Do you know a poor oncologist? God Bless You and don’t give up….keep going. Mustard Seeds, Mistle Toe, Bark have been used in China for Centuries. We also have fruits and vegetables that cut off the blood supply to Cancer Cells. Very Powerful! and a list of talk dates will come up that you can go to. Never heard anything like this Dr before. She is so up to date with the latest and does not recommend drugs at all.